Overdiagnosis and false positives present significant clinical problems in the prevention, detection and treatment of cancer. Therefore, there is an unmet clinical need to more accurately identify early-stage aggressive cancers and distinguish lesions that are life threatening from those that are not. 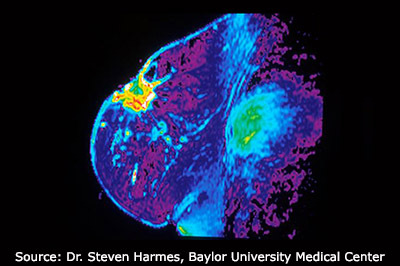 The Consortium for Imaging and Biomarkers (CIB) seeks to improve cancer screening, early detection of aggressive cancer, assessment of cancer risk, and cancer diagnosis by integrating imaging strategies with biomarkers into complementary approaches. The annual meeting is a closed meeting. Renewal of funding is in progress. To be announced at a later date.